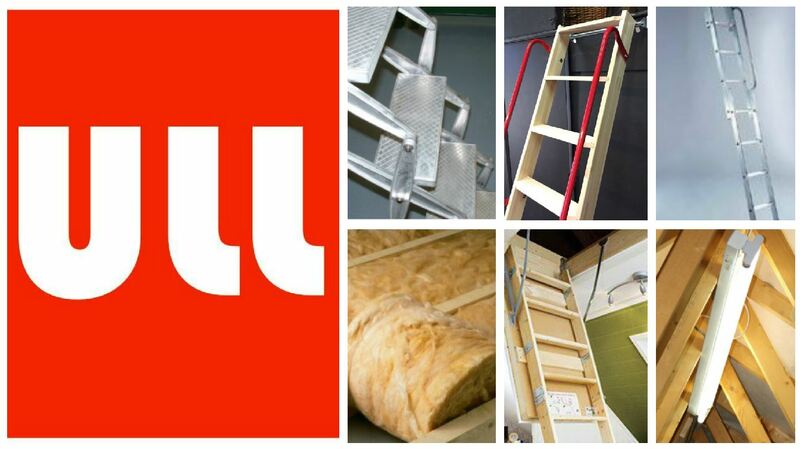 Ultimate Loft Ladders is an independent, family-run business based in the South East of England which has been successfully installing aluminium, wooden, concertina and telescopic loft ladders since 2002. We also install loft insulation, loft lighting and roof linings. We only use our trusted fitters and surveyors, and we never sub-contract. If you are on Facebook, why not like our page, for regular updates on our new designs and ranges - simply click on the logo below to be taken directly to our Facebook page. and Greater London (not central). We also cover parts of: Berkshire, Middlesex, Buckinghamshire, Hertfordshire, Hampshire, Wiltshire, Bedfordshire, and Oxfordshire. We accept major debit and credit cards using mobile card terminals with CHIP+PIN. We also accept cash if this is more convenient. A signed receipt is provided on payment. We do not take cheques or American Express.